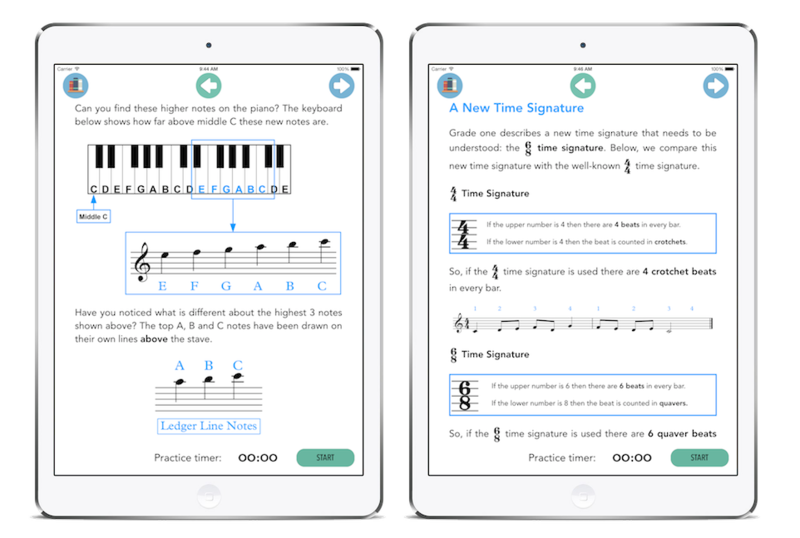 Designed to support and encourage musical development, Piano Smart is a complete educational resource for learning the piano. We work alongside accomplished musicians and teachers with years of experience in the educational sector, who thoroughly understand the requirements of instrumental learning. Our ethos is to make learning graded piano available to all! Whichever exam board you are working towards, these programmes will provide additional practice ideas and give a detailed view of the requirements for each grade. Piano Smart offers an intuitive learning experience, enabling students to learn on their own terms and at their own pace. Use the practice diary to record how much time is spent practicing, and to make notes on progress made. Coming soon: audio clips throughout Piano Smart help students understand tricky melodies and rhythms. There are also full audio recordings of every solo piece. No need for a network connection — everything is included within the app. Coming soon: use the touch screen keyboard to practice all pieces and exercises. This is a valuable addition for pianists who only have access to a piano at school. There is now no excuse for not practicing at home! Drum Smart is a teacher-approved app! Extend and enhance your pupils’ understanding of the piano with each engaging instalment, containing vital information needed for each corresponding piano grade exam. The required scales, arpeggios and techniques for each grade are introduced, explained and solidified throughout the individual apps. Each main chapter is followed by a performance piece which covers everything from the previous chapters. These pieces are written to be performed. Performance of the instrument will enhance the learning experience for the student, as well as being extremely fun to play! 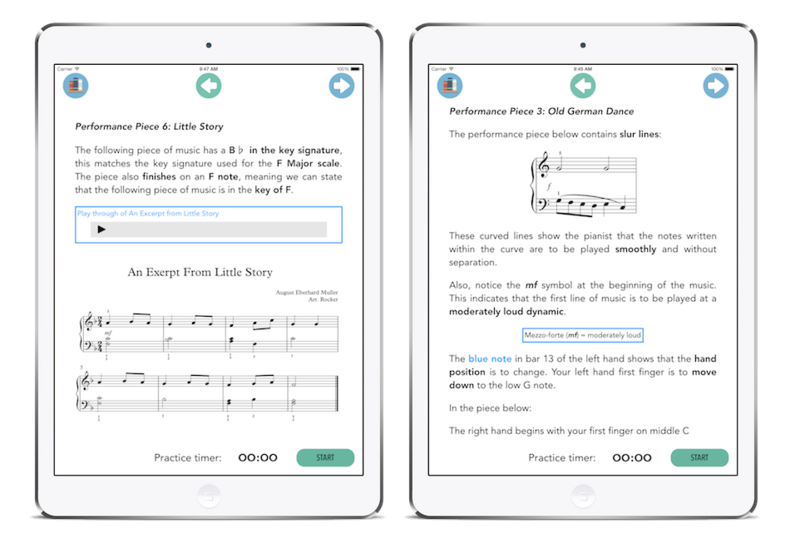 Each Piano Smart app includes an entire section dedicated to educational games. These games allow the student to interact with the app and reinforce their knowledge in a fun and relaxed environment. 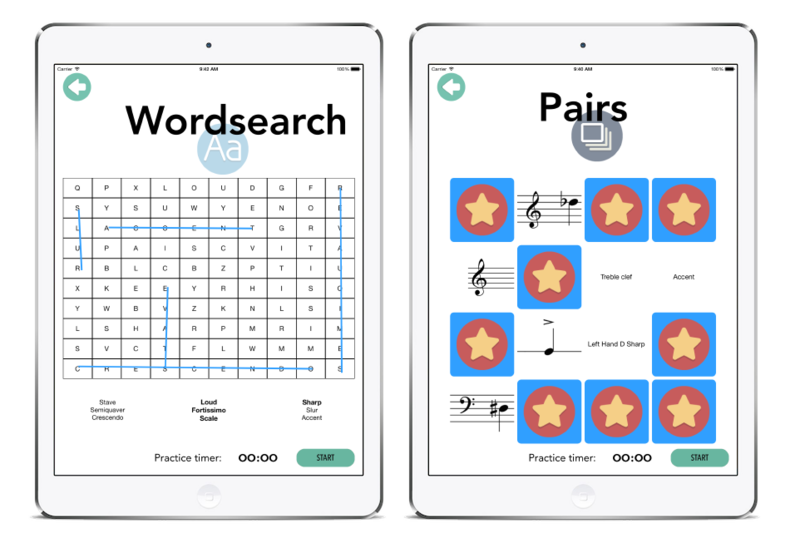 Find key words in the wordsearch, match musical notation to its proper names in the matchup game, or test your memory and musical knowledge with the pairs game! "Hey everyone- Check this out! Pre grade is **FREE** The Music Smart Flashcard Game https://t.co/zdKI9ckfBN #free… https://t.co/2Pv4XyhOgt"
"RT @ClassicFM: Are you on Snapchat? You can follow us at classicfm – today we're attempting to bake an Opera Cake… https://t.co/VMeOsDFnz6"
"This was a really interesting listen https://t.co/CHY0kZMwLo"
"RT @BBCSSO: We are delighted to announce Dominic Parker as our new Director https://t.co/BfgxodvMxx https://t.co/cOegoLO05p"
"RT @ClassicFM: Anyone fancy sending us a video of this? #TubaMirumChallenge https://t.co/2U3QyabMu1"